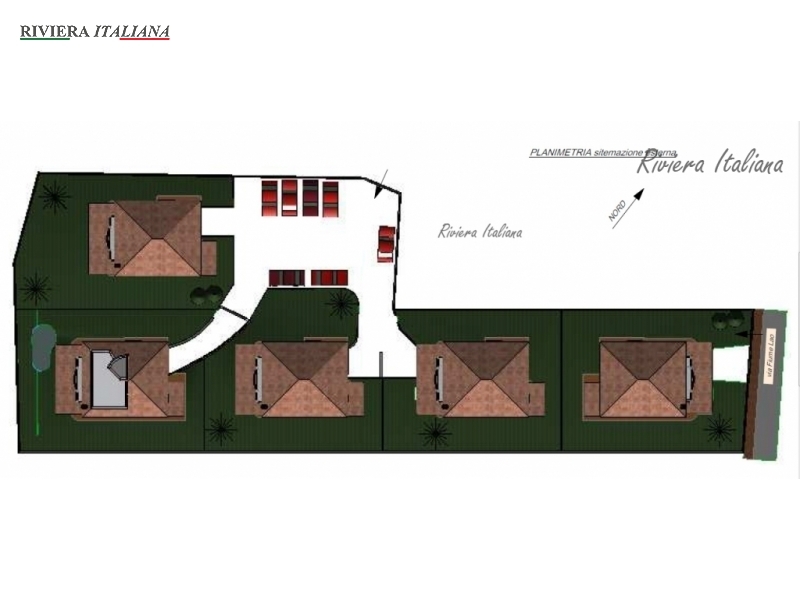 Detached new villas for sale in Scalea. 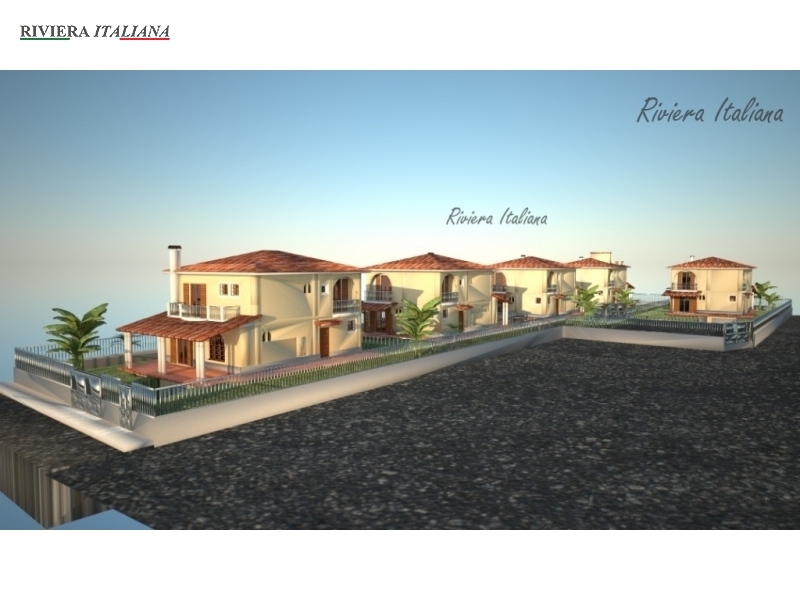 Detached new villas for sale in Scalea. 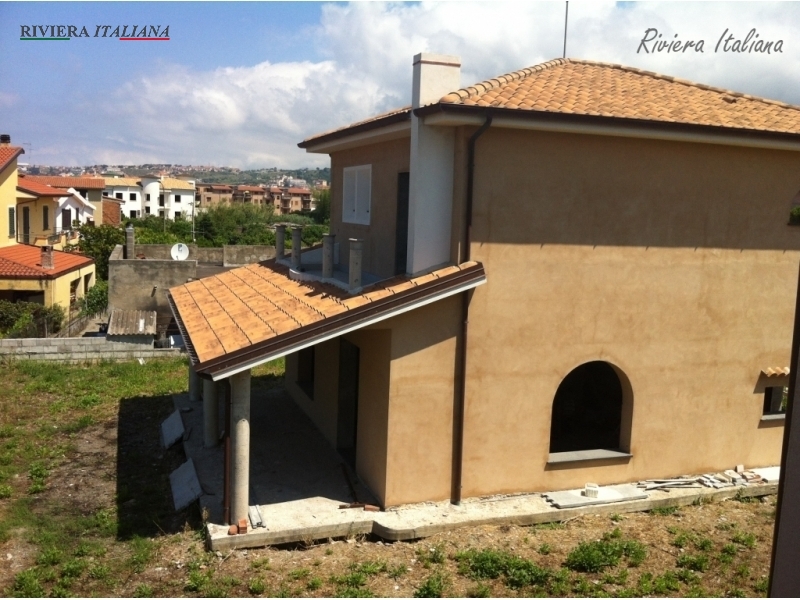 Only 300 meters from the Tyrrhenian sea and 1 km from the city center, close to supermarkets, shopping malls and restaurants. 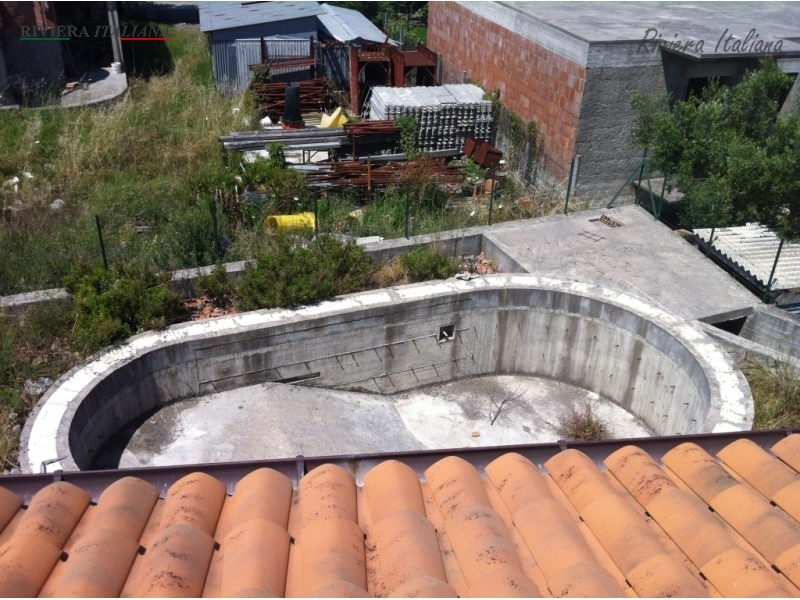 Each villa has its own private garden of 300 m2 where it is possible to build a pool. 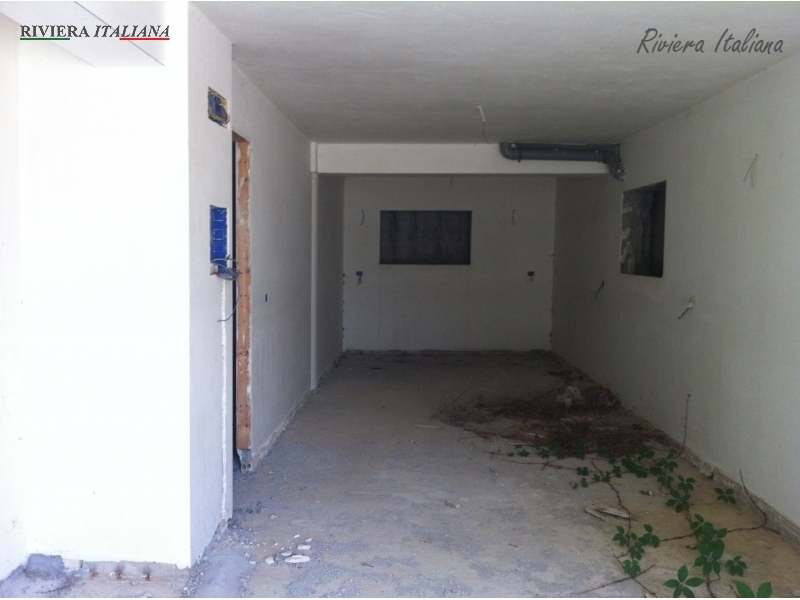 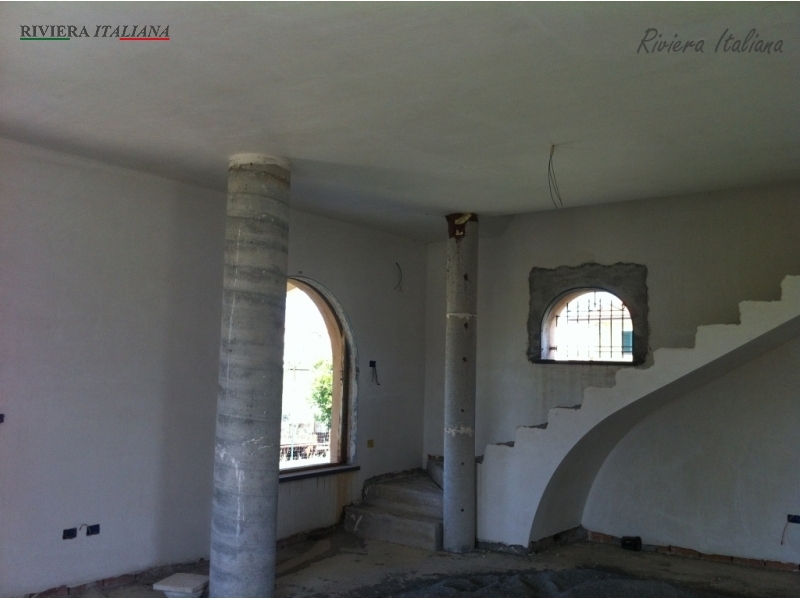 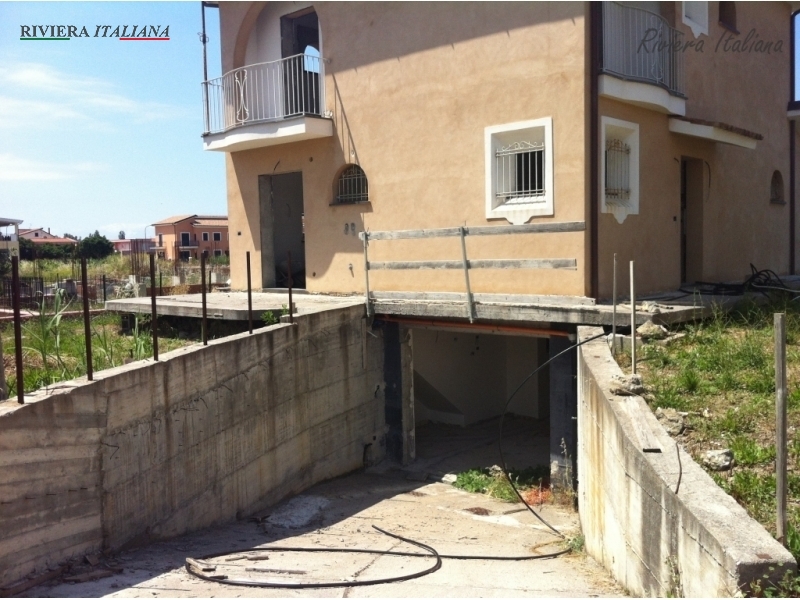 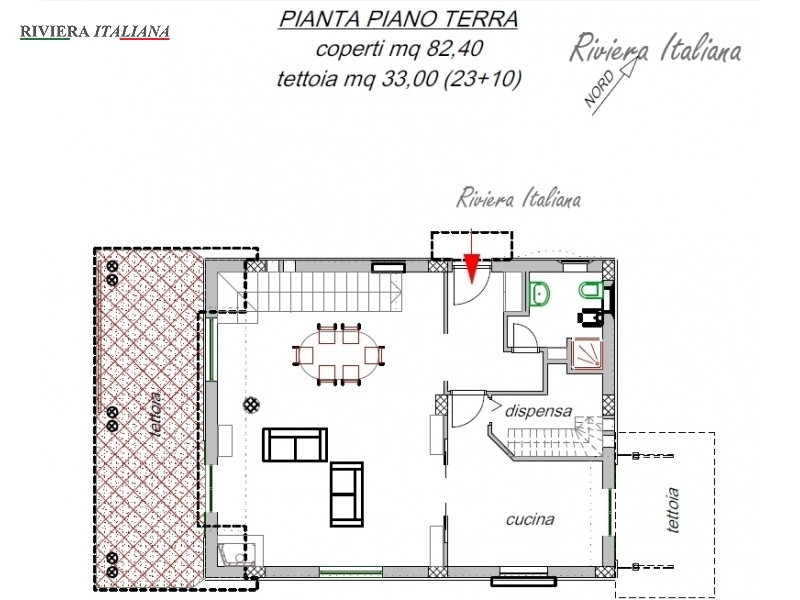 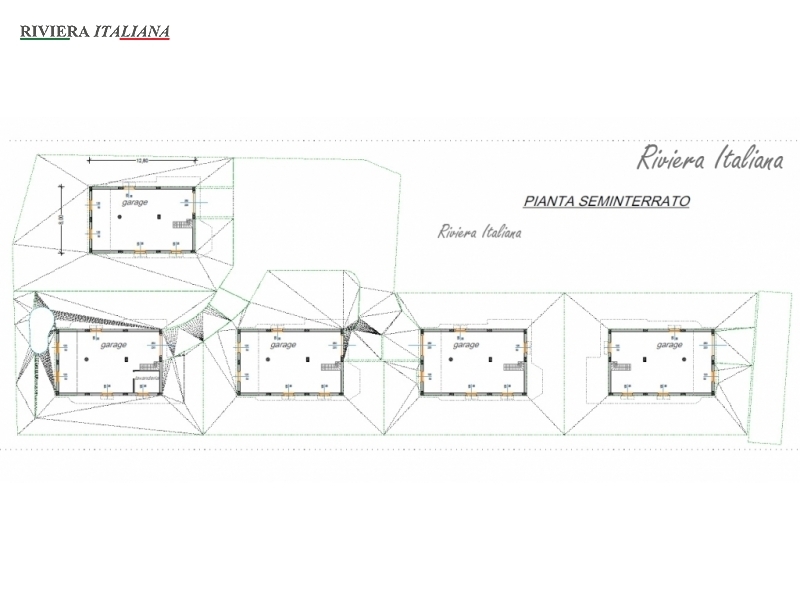 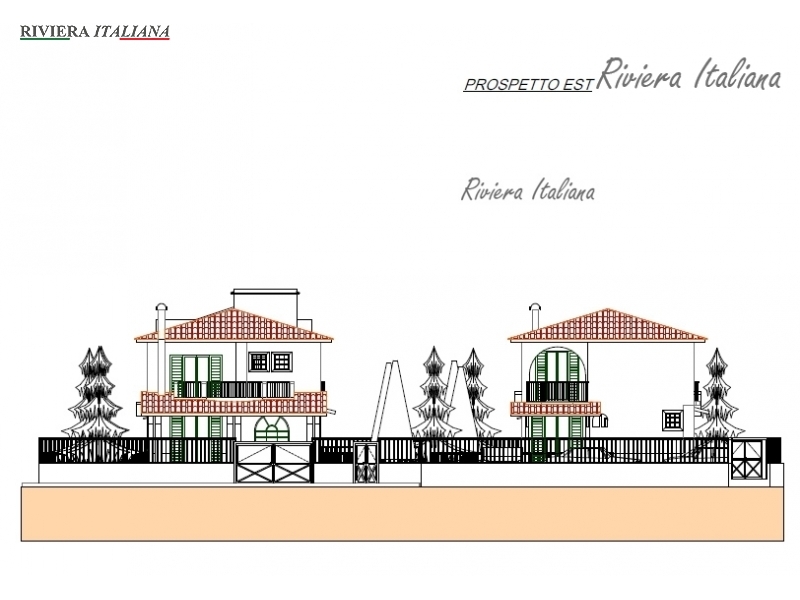 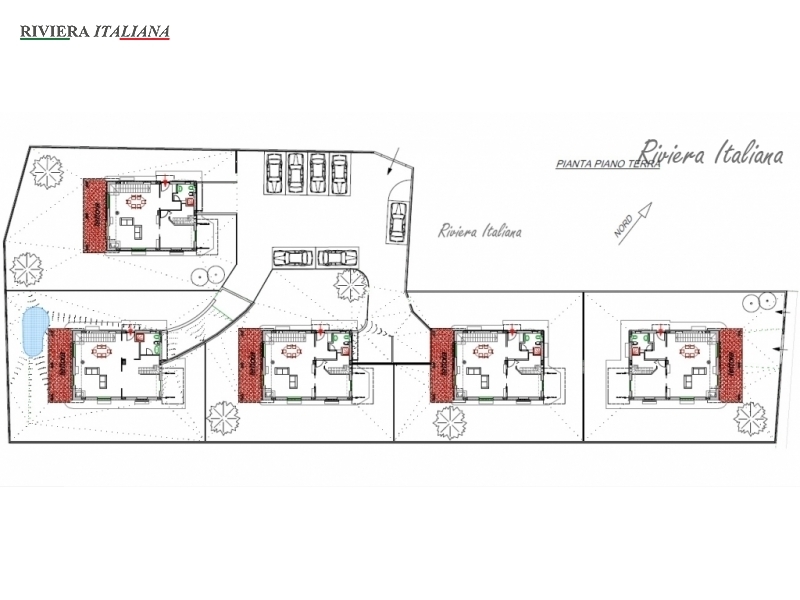 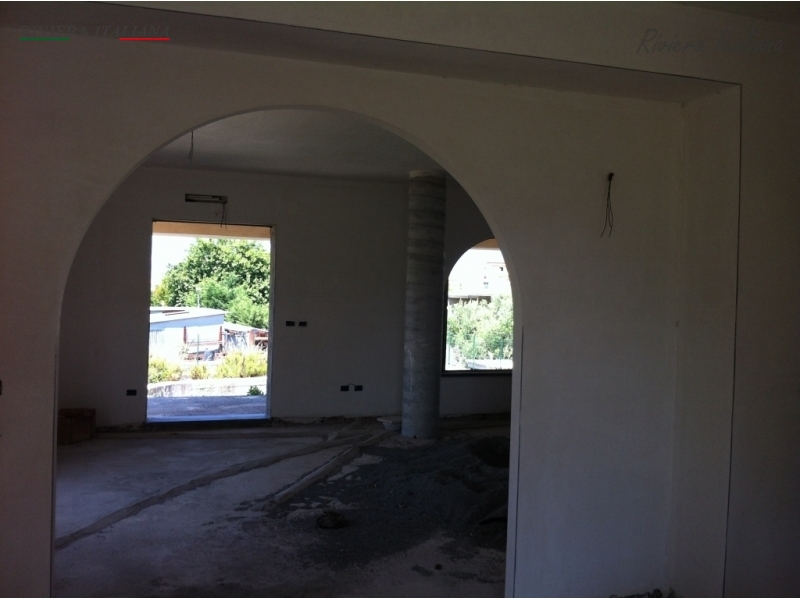 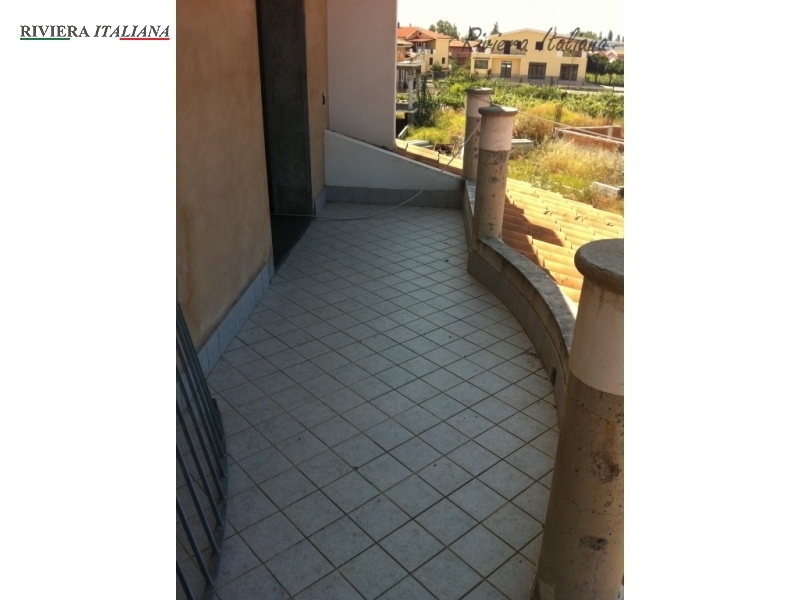 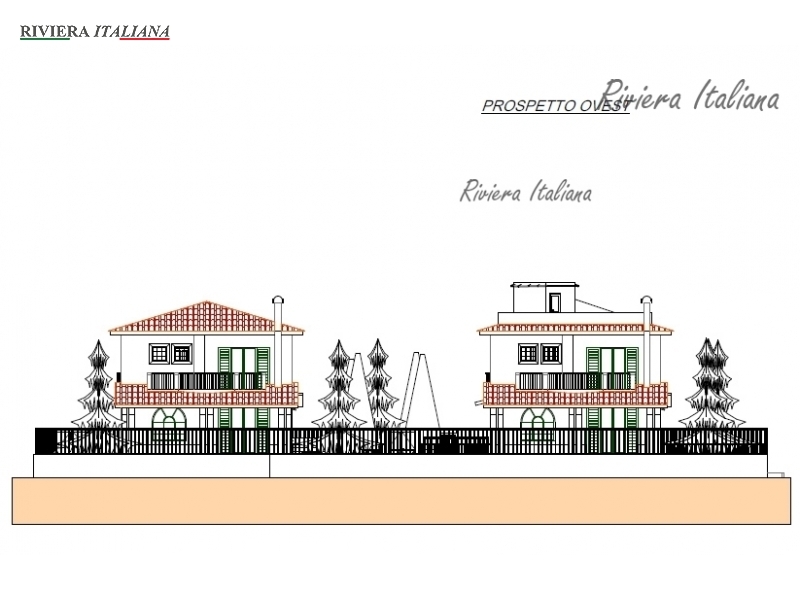 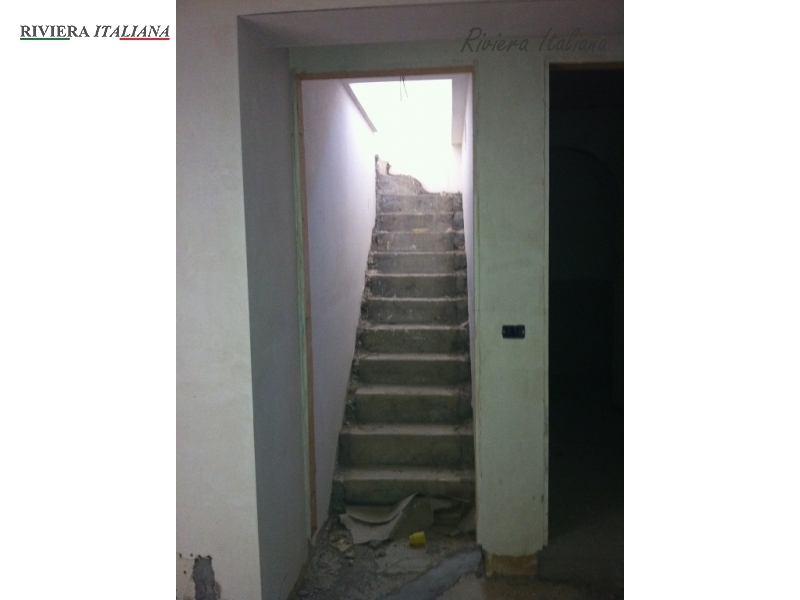 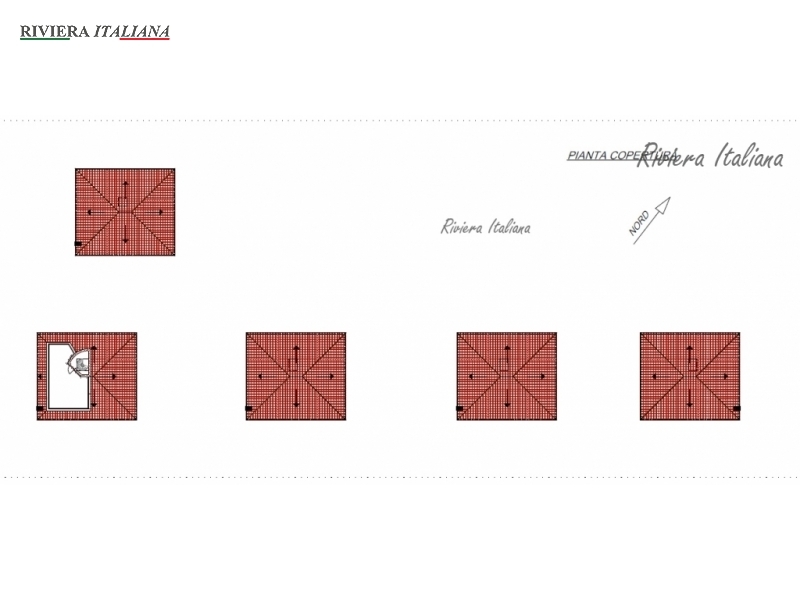 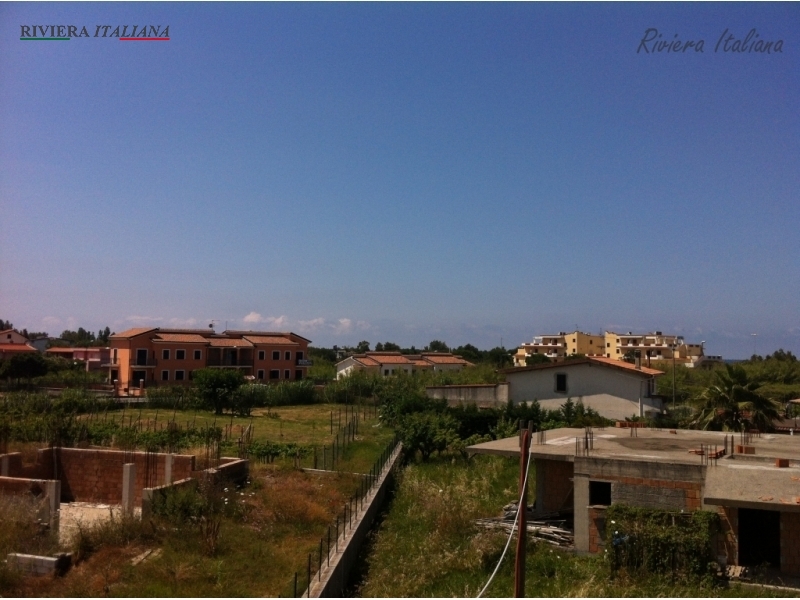 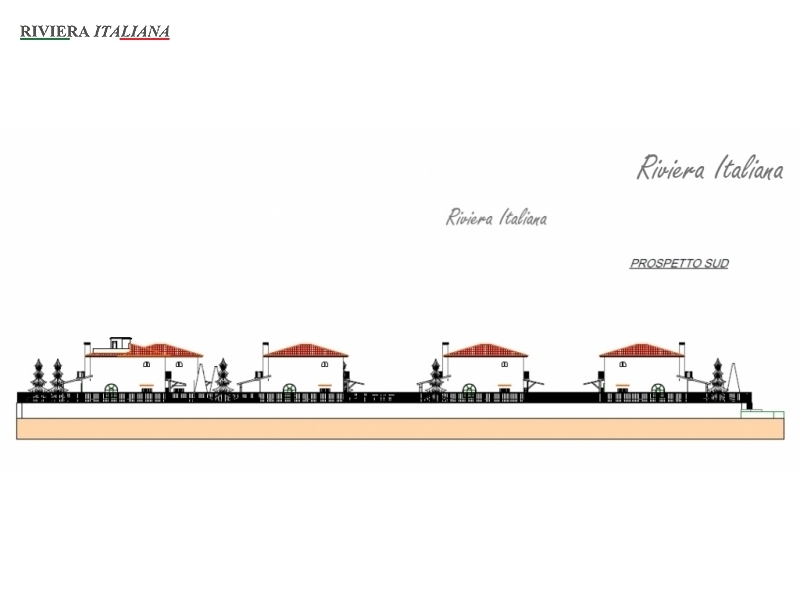 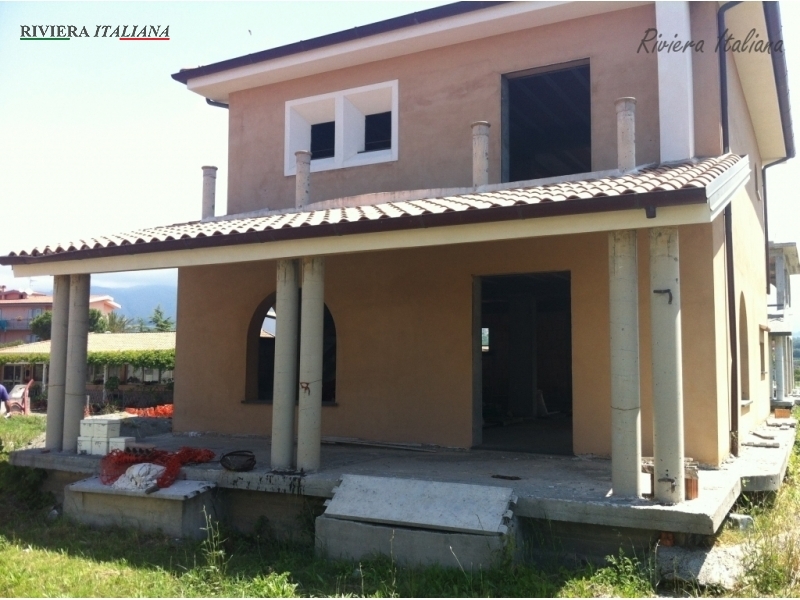 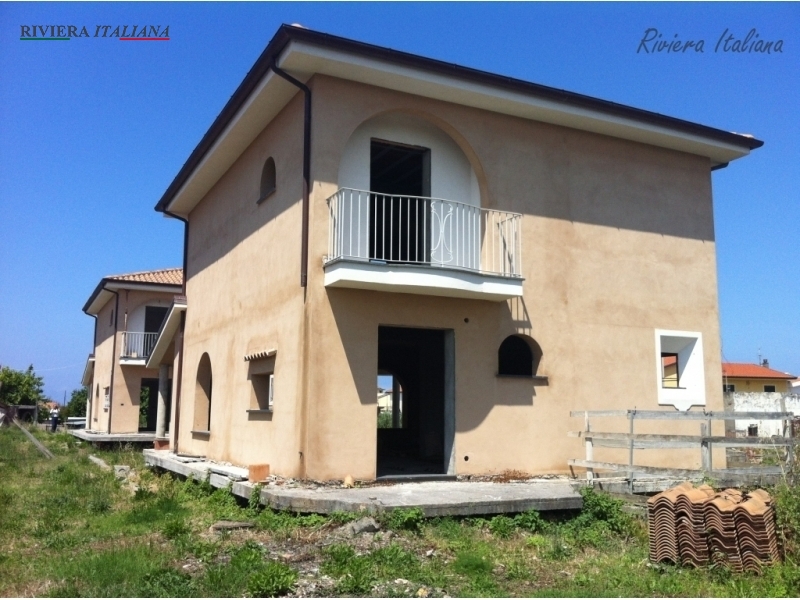 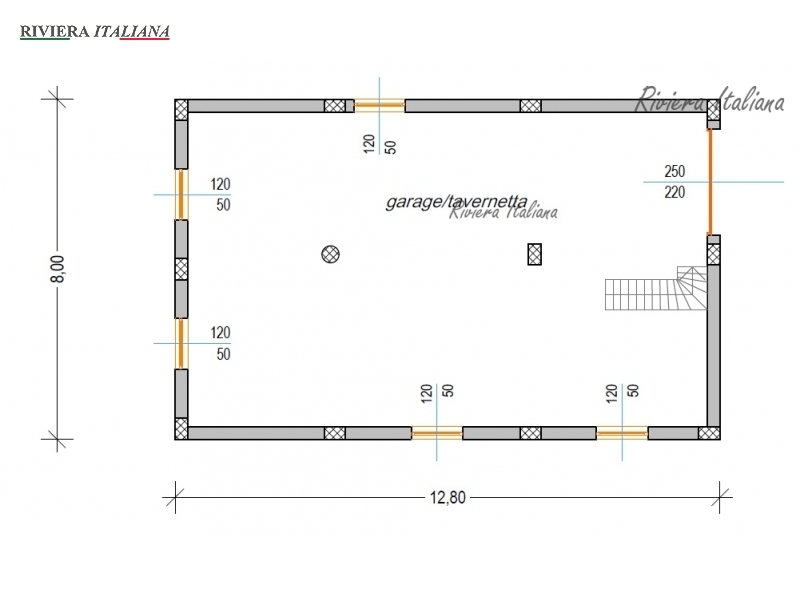 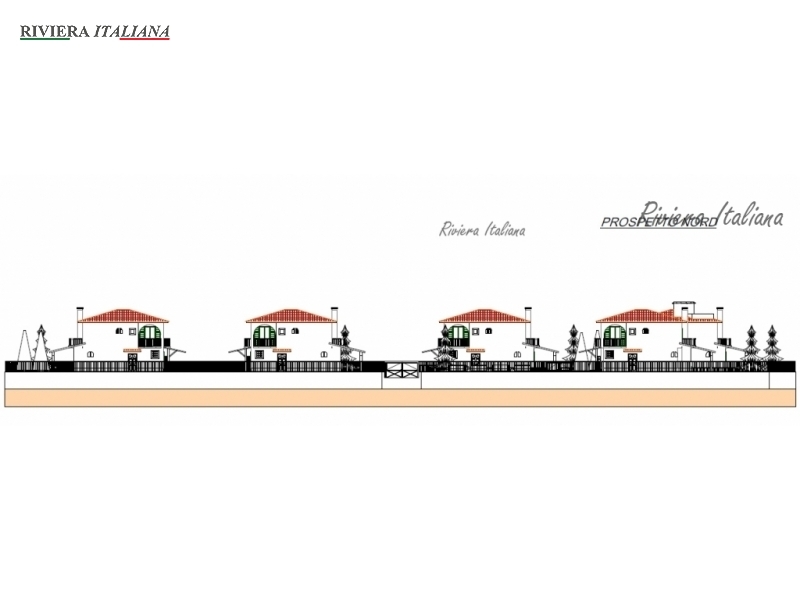 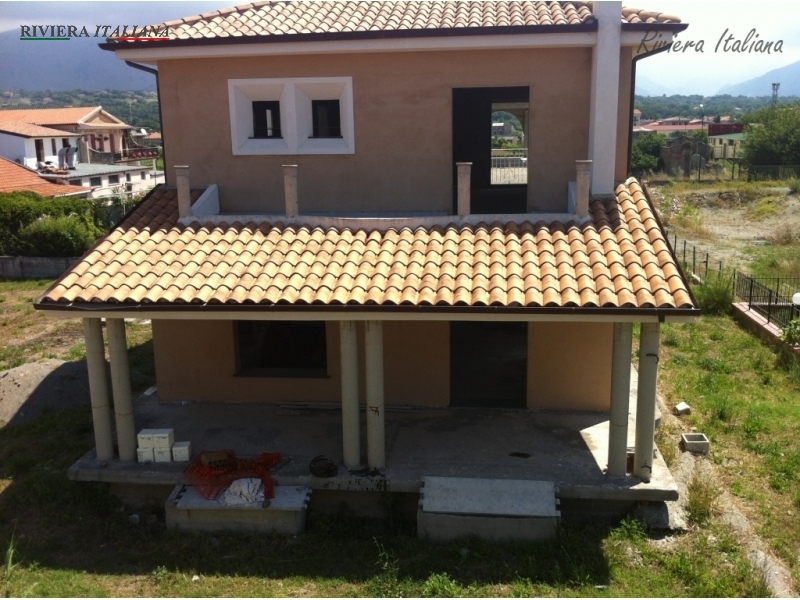 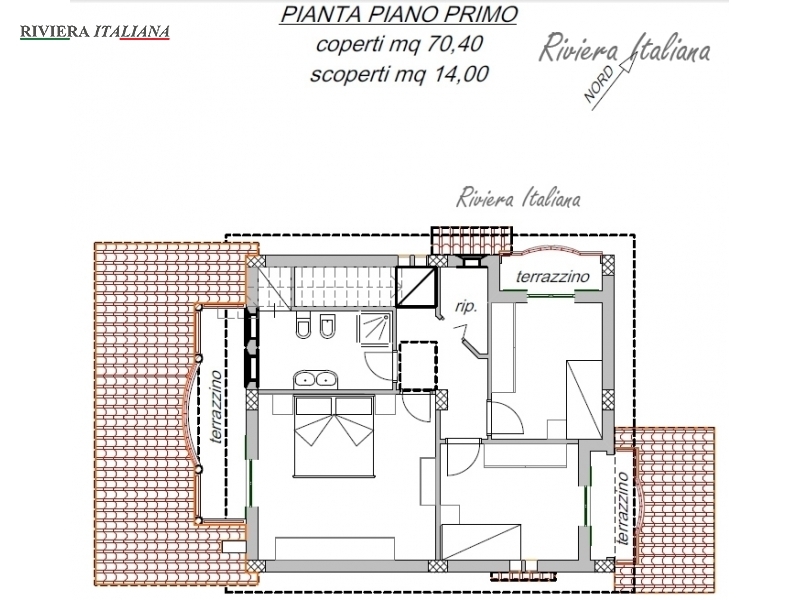 It consists of three levels: on the ground level (102 m2) there is a garage, tavernetta (summer kitchen) and a toilet. 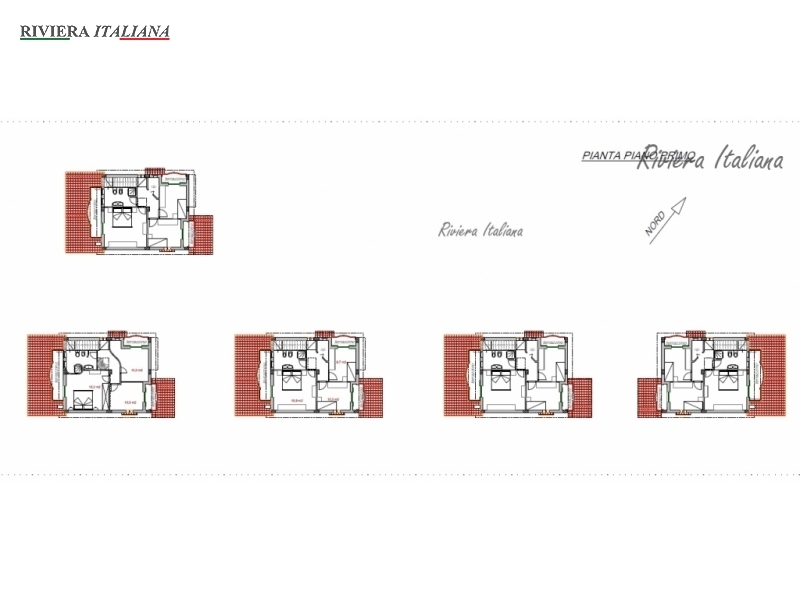 On the first level (82 m2) there is a spacious living room, a study, a kitchen, a bathroom, a patio (+ 33 m2) and a terrace.